A new portrait was added to the Gallery page. 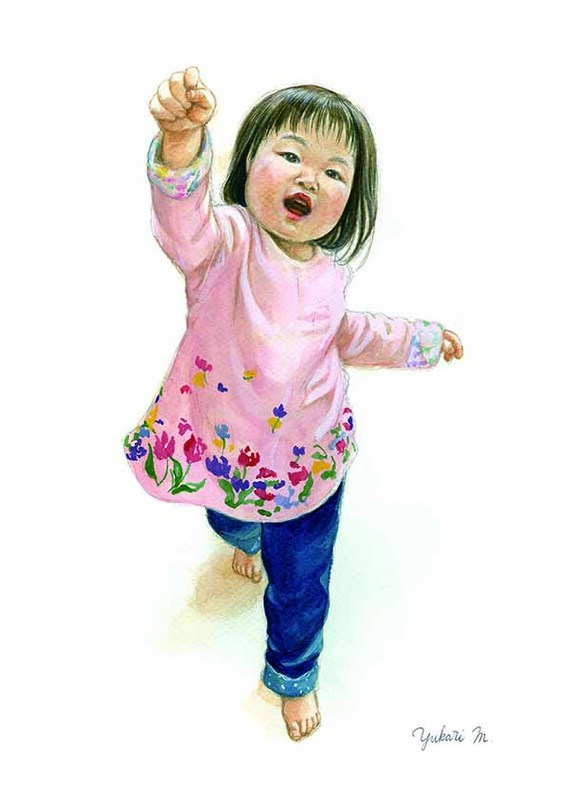 This is a portrait of Y.l.-chan, a 2-year-old girl living in Osaka, requested by her mother. Happy birthday!